We have seen all types of smartphones but for the later half of 2015, it was more of a ‘pay attention to battery life’ that all the OEM were concerned. With most smartphone needs a charge overnight, some OEM wanted to change that by offering smartphone with huge battery sizes. 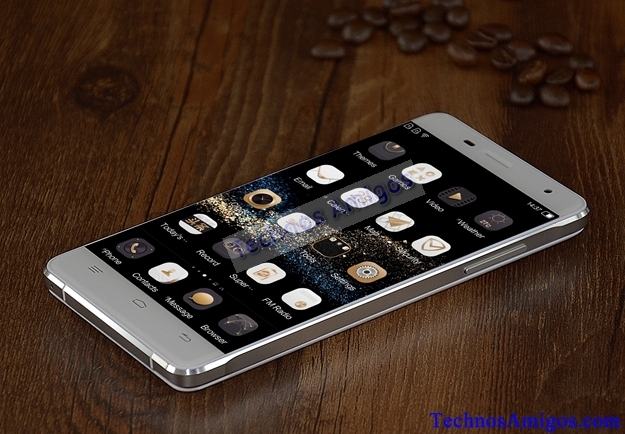 This is where Oukitel K4000 was launched with 4000 mAh battery on the device. Now a successor of it, in the name as K4000 Pro is spotted with 5000 mAh battery. With 5000 mAh battery on the K4000 Pro smartphone, you are expected to get 40 days of standby time, which is awesome. And another interesting thing about this handset is that it will be the first ‘Oukitel Marshmallow phone‘ i.e., it will be running Android 6.0 Marshmallow out of box. The K4000 Pro will support 4G LTE FDD 2600/2100/1800/900/800 MHz which corresponds to China and other countries. If we learn more about this handset, we will let you know. There will be fast charging option as well. With the leak photo of the device we can only say that it will be sporting metal-clad around its body with more round edges and it will be more thinner than K4000. Screen-size looks to me nothing more than 5.2 inch but no official word has been out yet.